This programme aims at supporting our sport participants by providing them with basic equipments to take part in sporting activities. All the received in kind donations will go to children in our centres, partner schools and community groups or to our annual education and health tournaments participants. Our team across Europe and America launch donation and collection campaigns to ensure a regular provision of equipments to our sport programmes. 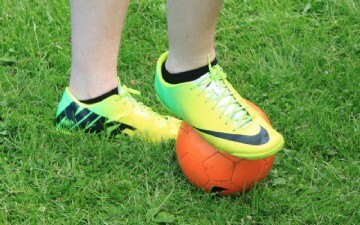 Boot2play campaign seek donations of football groups. We welcome new and re-suable boots. Kits2play campaign appeal to the public across the club where we have representatives to donate new and used football equipments.